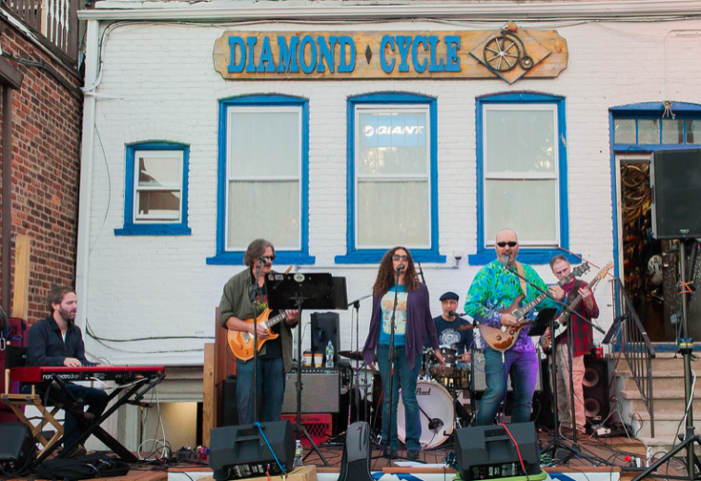 Diamond Cycle Ends Season on a High Note! 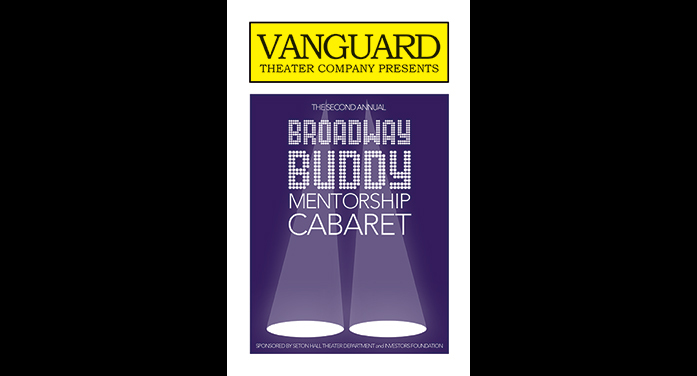 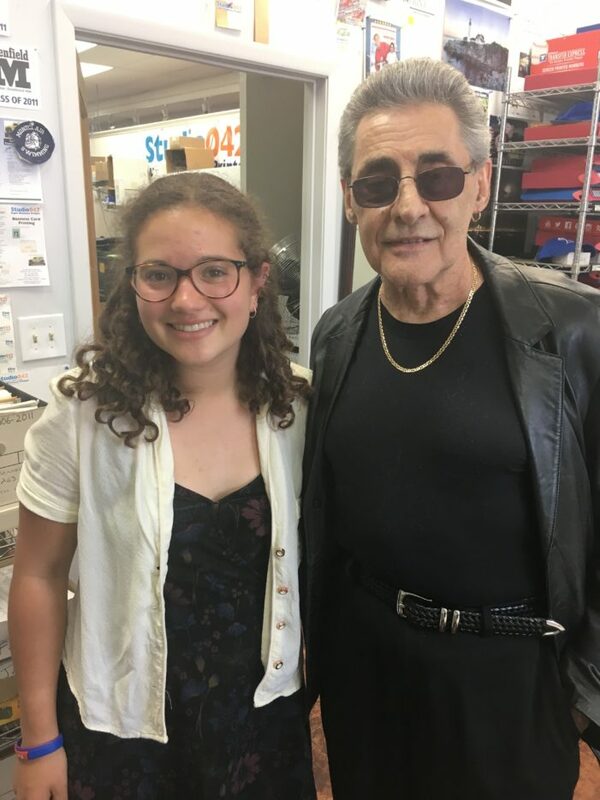 Vanguard Theater Company presents the annual Broadway Buddy Mentorship Cabaret at the Performing Arts Center in South Orange. 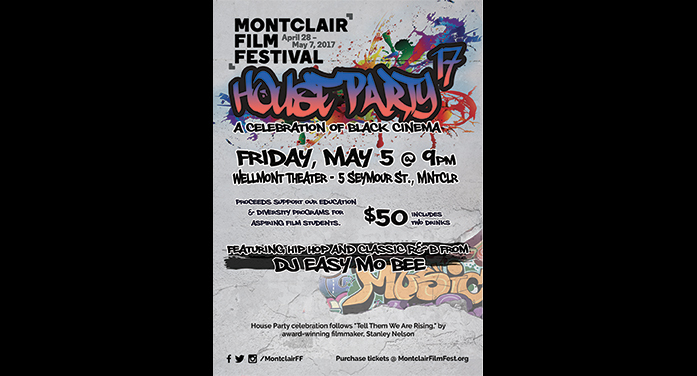 Purchase your tickets to Montclair Film Festival's 2017 House Party as it will be featuring Hip-Hop and Classic R&B from DJ Easy Mo Bee. 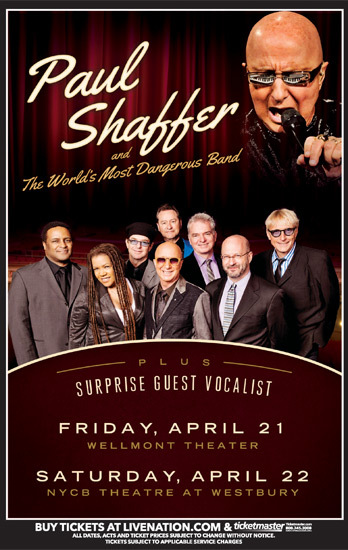 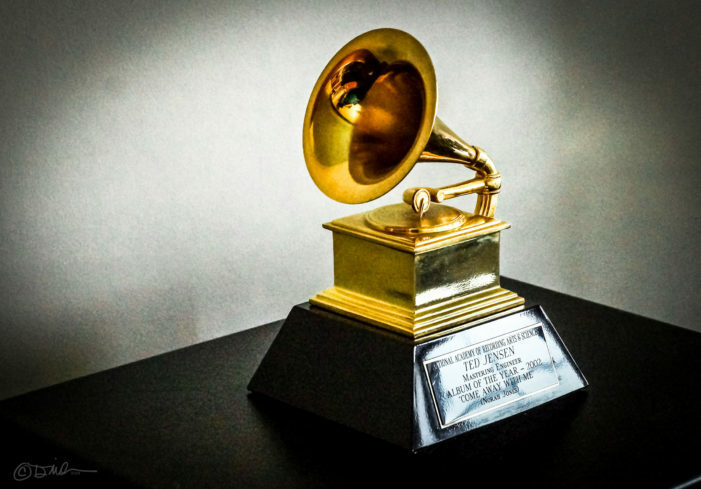 Paul Shaffer was musical director for David Letterman for over 30 years - now he’s bringing new music around the country with his longtime band. 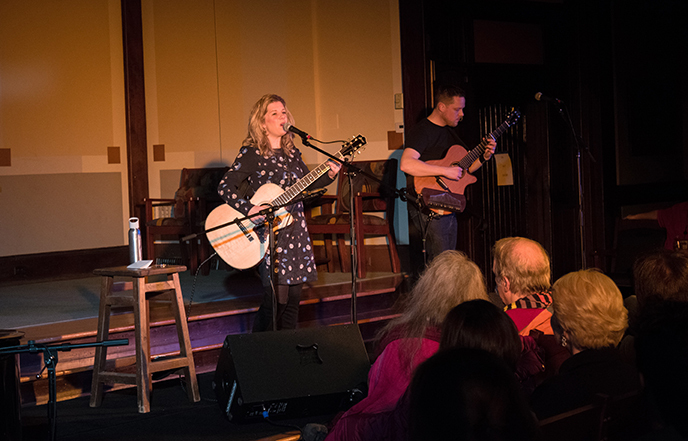 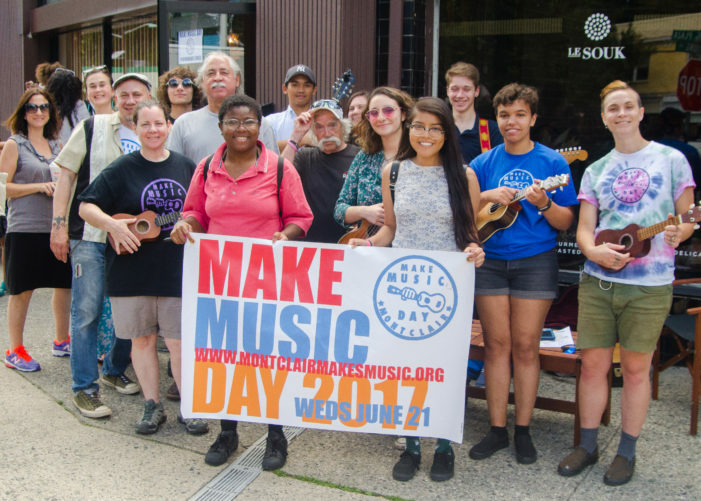 Singer-songwriter, Dar Williams leaves the audience swaying with positive vibes through her original tunes, an amiable sound and a memorable performance. 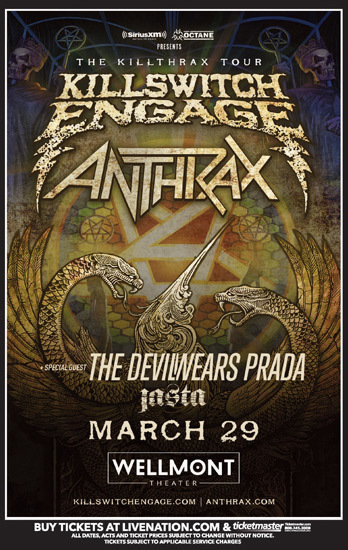 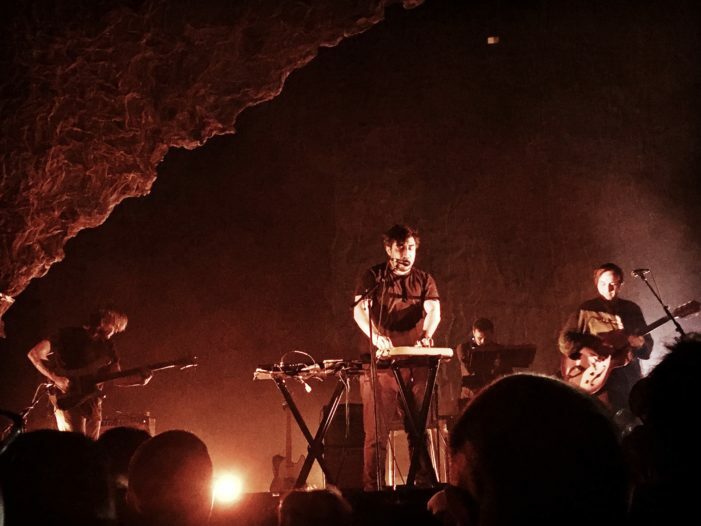 Killswitch Engage will combine with legendary rockers Anthrax to throw down one of the most high-voltage shows the Wellmont Theater has seen.